FYTA (meaning: plants) is a conceptual audiotextual performance and curation duo from Athens. some of the central concerns of FYTA are: a rethinking of notions of the ‘radical’ in political art, the debunking of myths of hellenism and hellenic influences in the Western canon, the relationship between underground grassroots art movements and art institutions and the queer art of failure as a somatic expression of resistance. 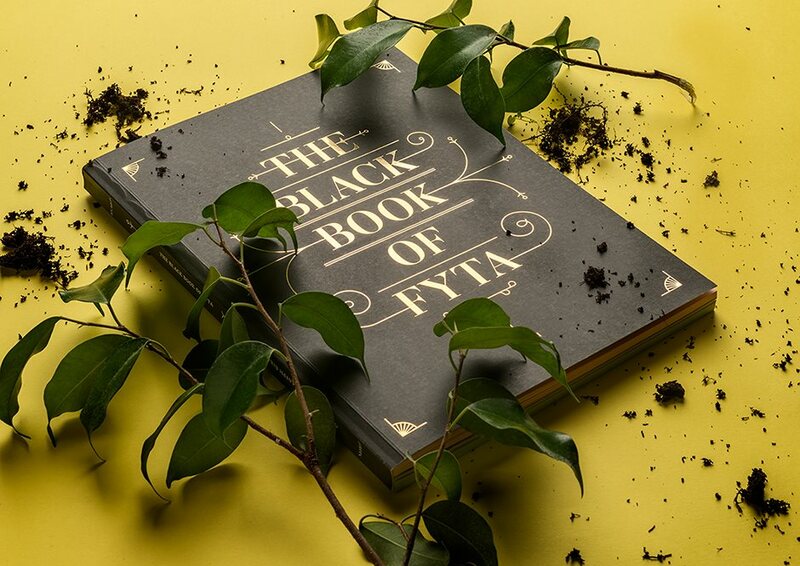 FYTA have curated a number of (usually performance-based) shows working closely with the Athens queer community, as well as produced their own artifacts, ranging from music albums, fauxcumentaries, poetry and installations.